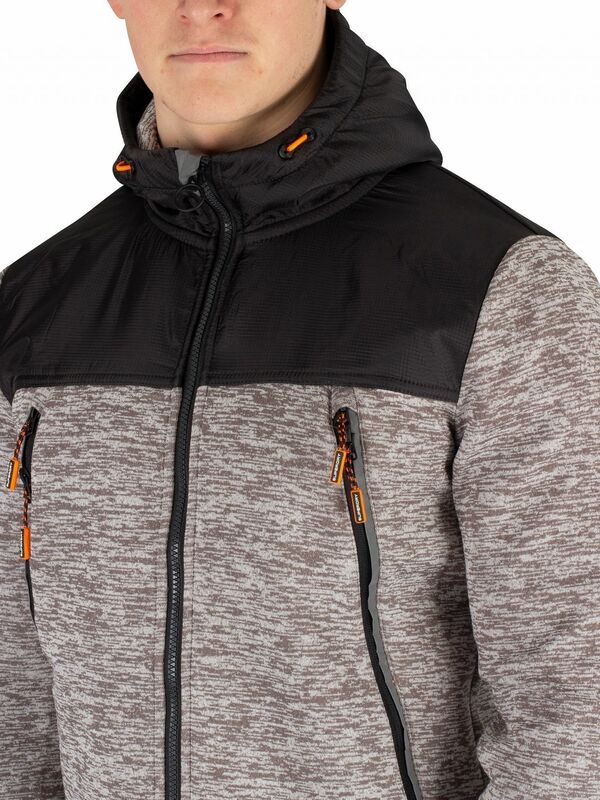 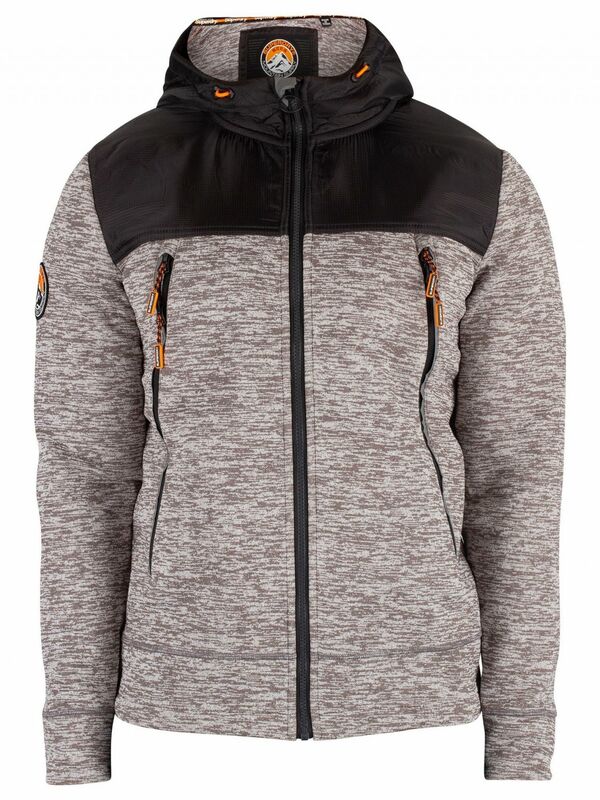 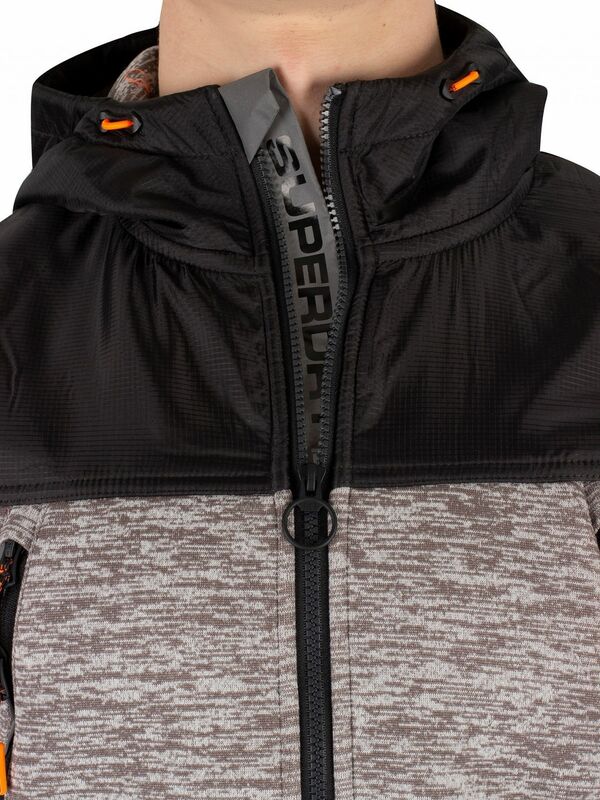 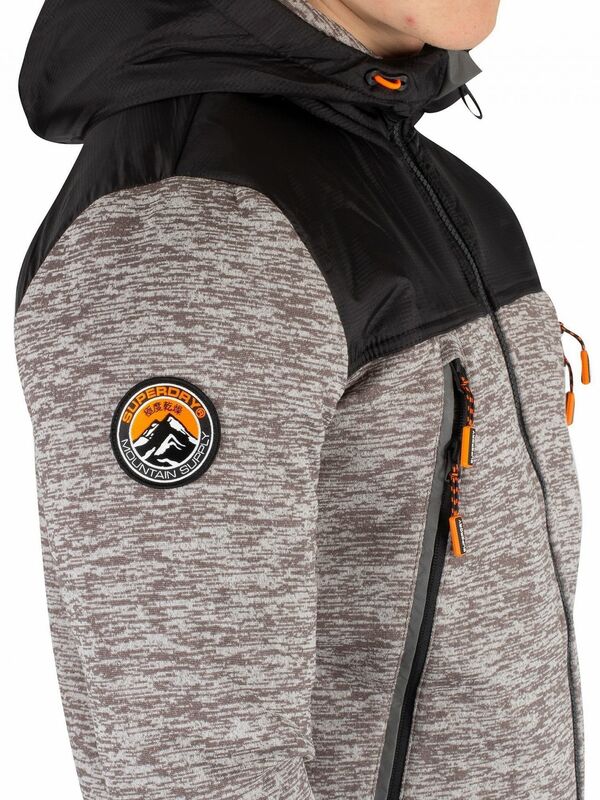 The Mountain Tech Zip Hoodie from Superdry comes in Silver Grey Marl colour, featuring toggled hood and zip closure. 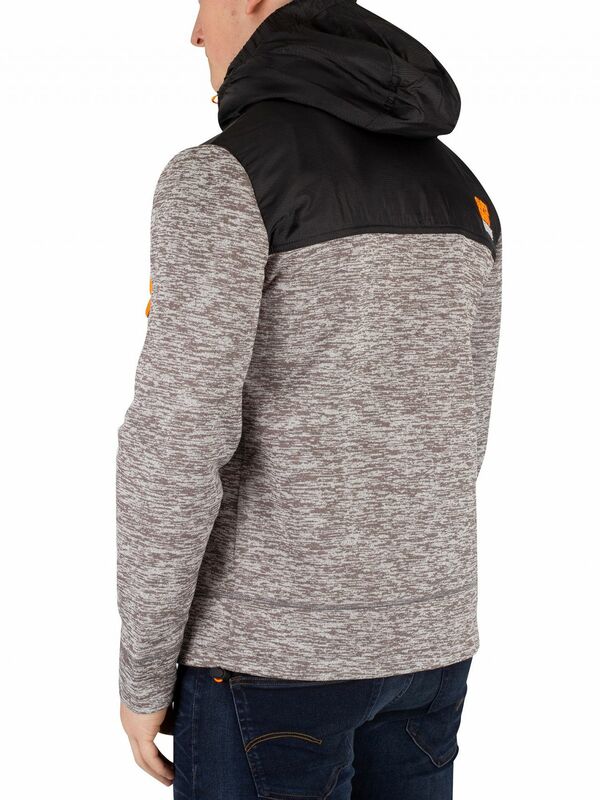 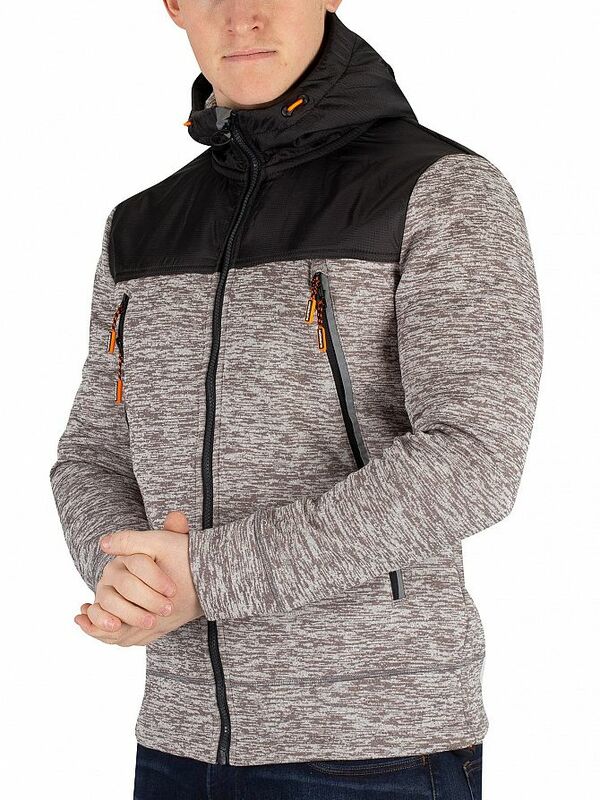 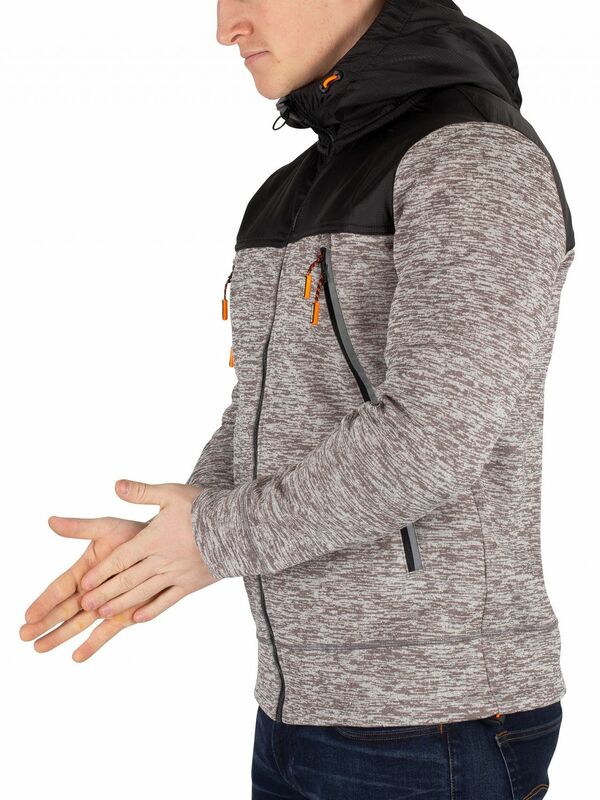 Featuring zip pockets, this hoodie also sports toggled hem and is branded on inside of zip. 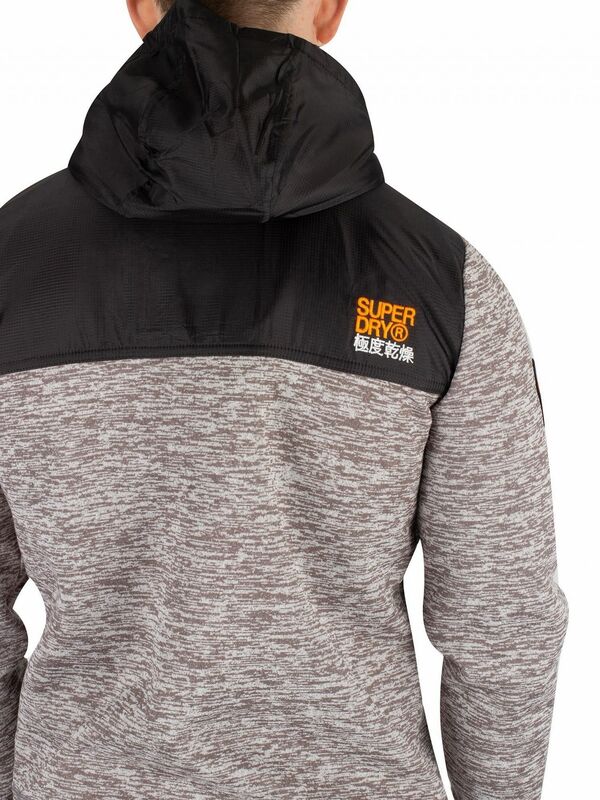 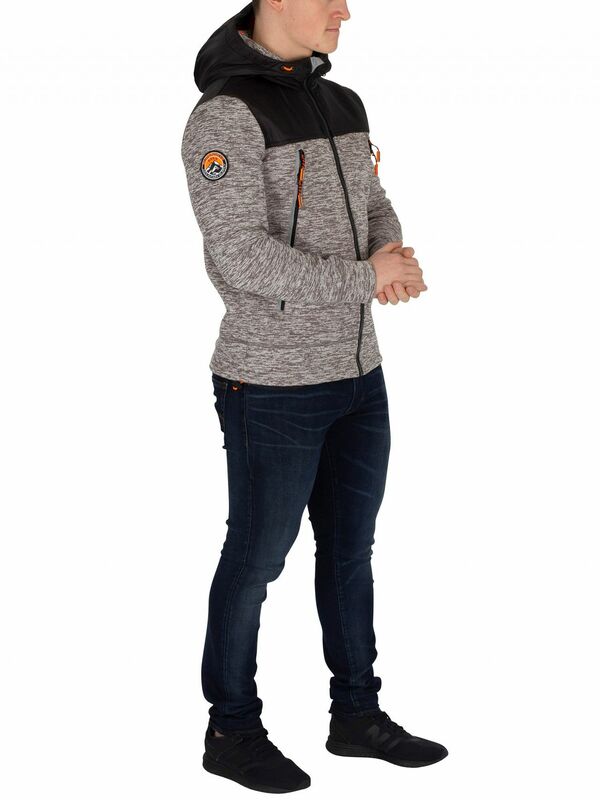 This hoodie features a branded badge stitched on sleeve.